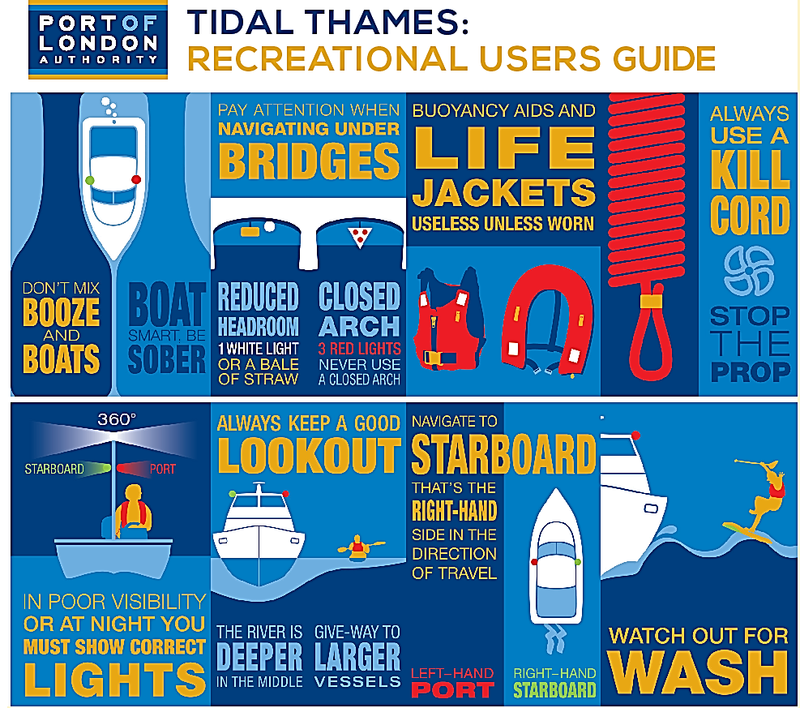 Welcome to the Port of London Authority's dedicated recreational users' website, developed to help you navigate the tidal Thames, whether you’re a first timer or a regular visitor. 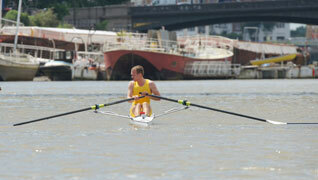 If you want to keep in regular touch, why not join our Tidal Thames Navigators Club (the link's at top right)? 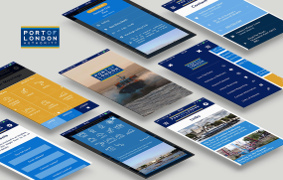 The PLA Tidal Thames app provides everyone interested in sport and recreation on the Thames with easy access to essential information for safe navigation on the river. Available for Apple phones via the App Store and Android devices via Google Play. This easy-to-use guide is a two-sided map of the River Thames highlighting key points of interest and regulations for leisure users. 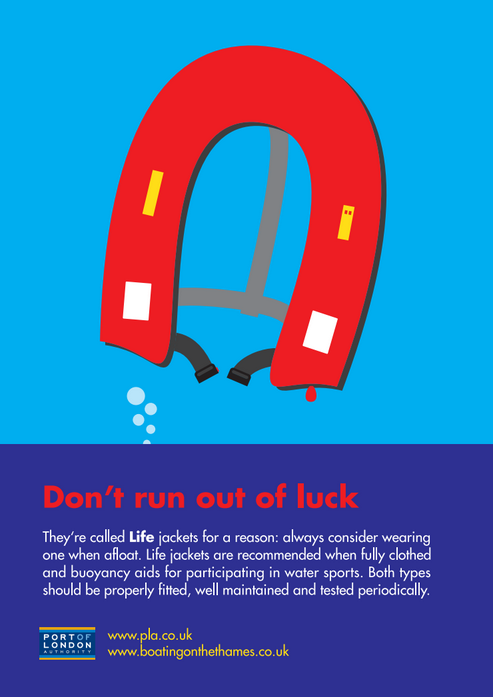 Information about Yacht Clubs, Rowing Clubs, Marinas, Moorings and other facilities for leisure boaters on the tidal Thames. 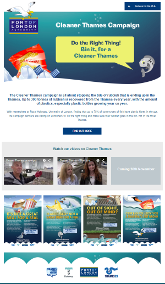 A free to join club offering you a range of benefits in addition to the latest safety and navigational information.